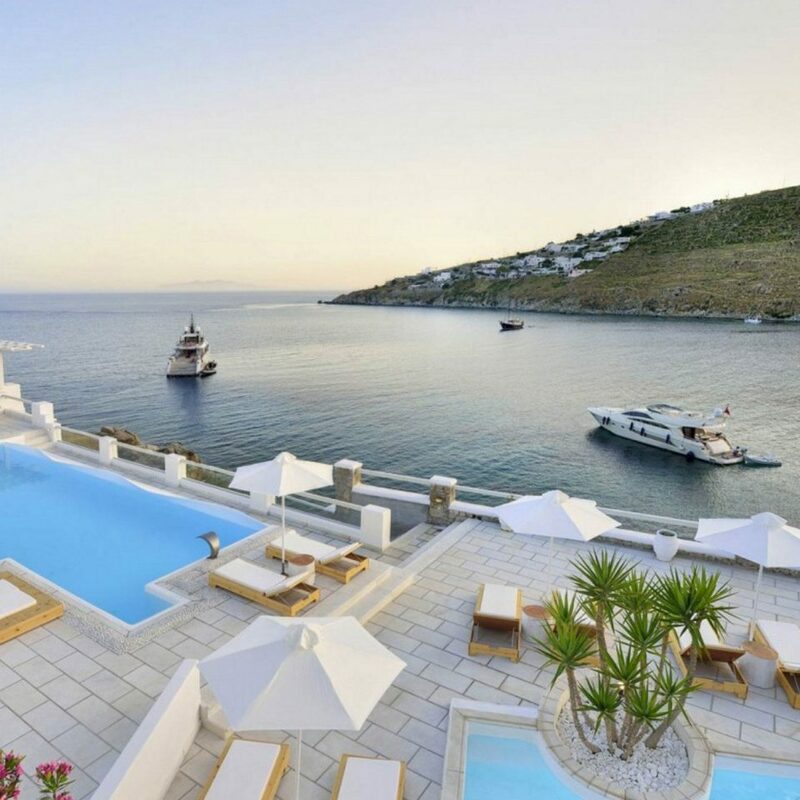 Perched on the edge of a cliff at Santorini’s westernmost point, Andronis Luxury Suites is a glamorous place for a blissed-out break. 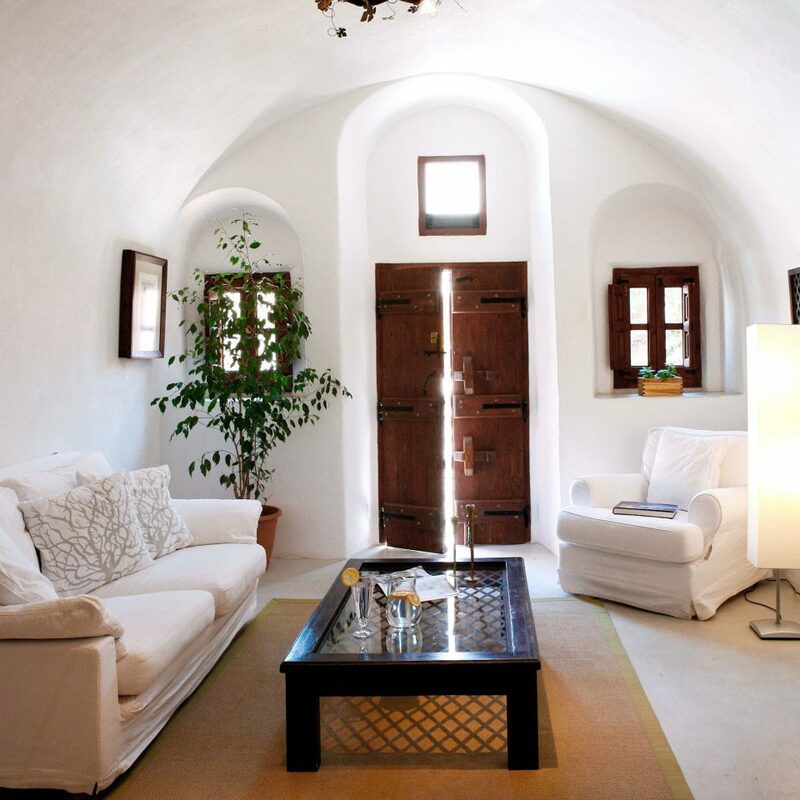 The 22-suite hotel combines traditional Aegean architecture with modern, minimalist design. 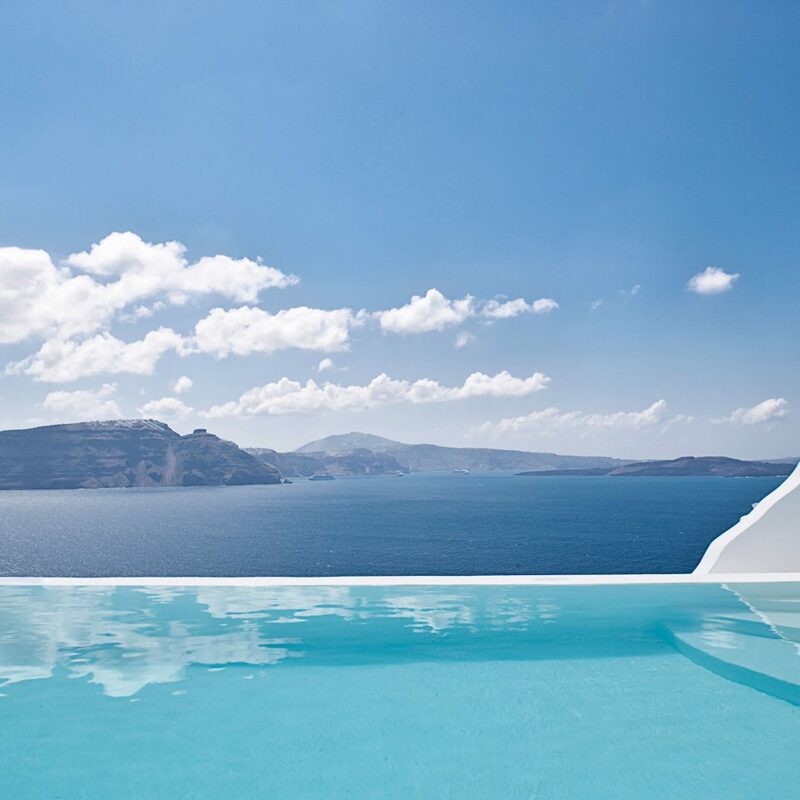 Outside, Santorini’s ubiquitous white is offset by occasional flashes of blue and dramatic red, while indoors the suites and spa are all based on traditional cave design. 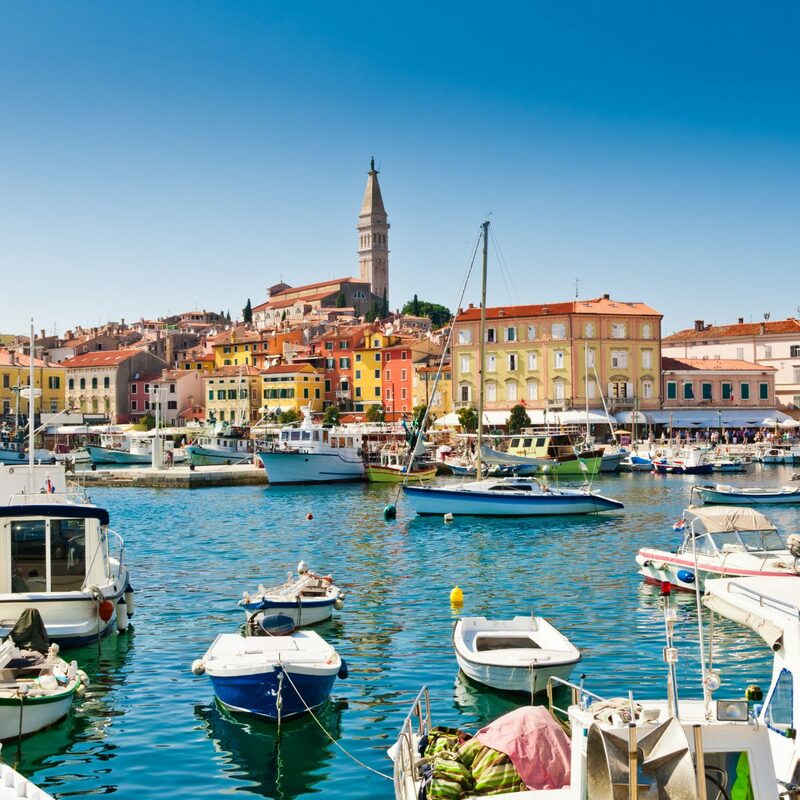 In an area renowned for romance and luxury, this resort is right at the top, in every sense of the word. 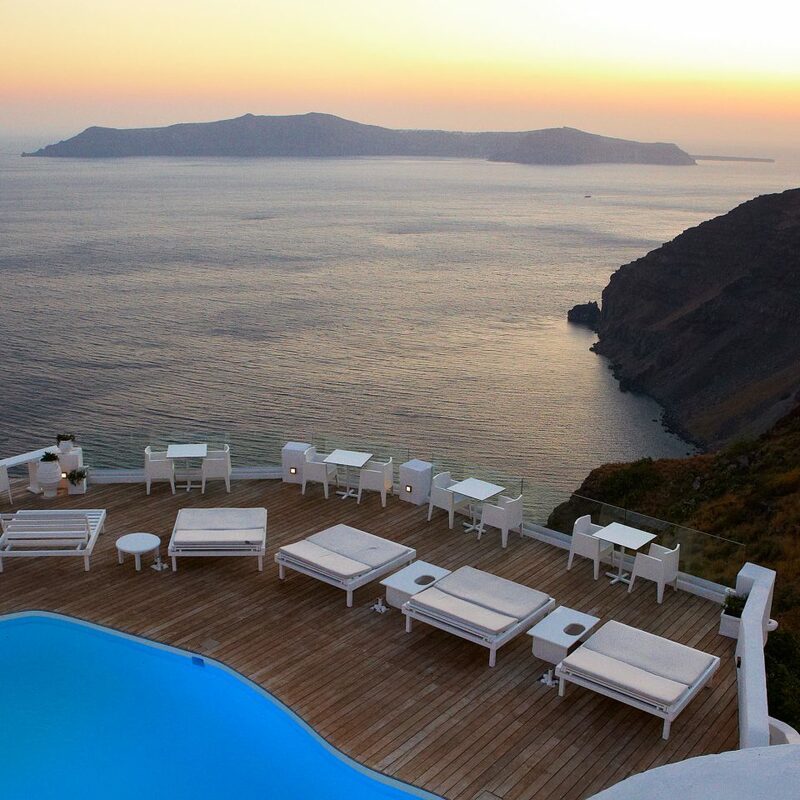 The award-winning suites cling to the side of a steep cliff, high above Santorini’s spectacular caldera (the remains of a devastating volcanic eruption 3,600 years ago). 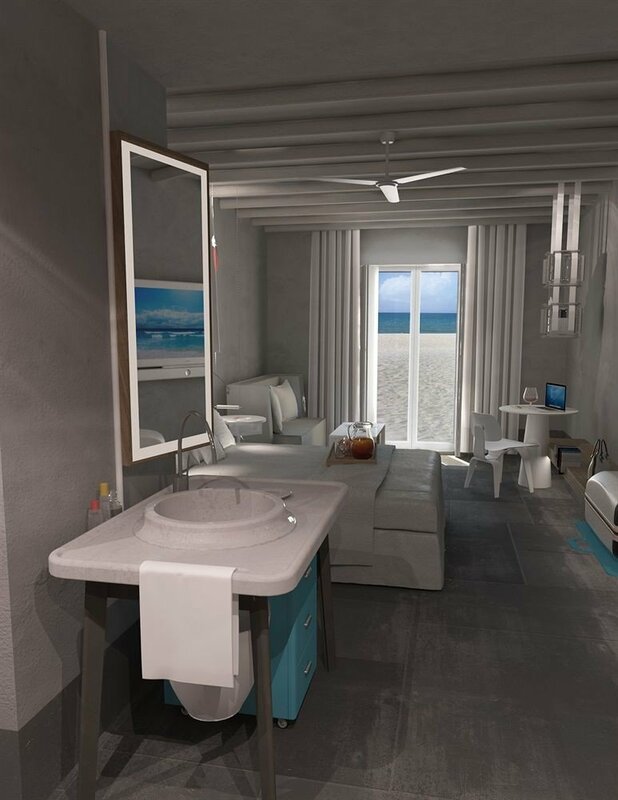 Spacious and serene, the rooms range from the 344-square-foot Premier Suite with Jacuzzi to the 860-square-foot Pool Suite, which comes with its own private infinity pool. 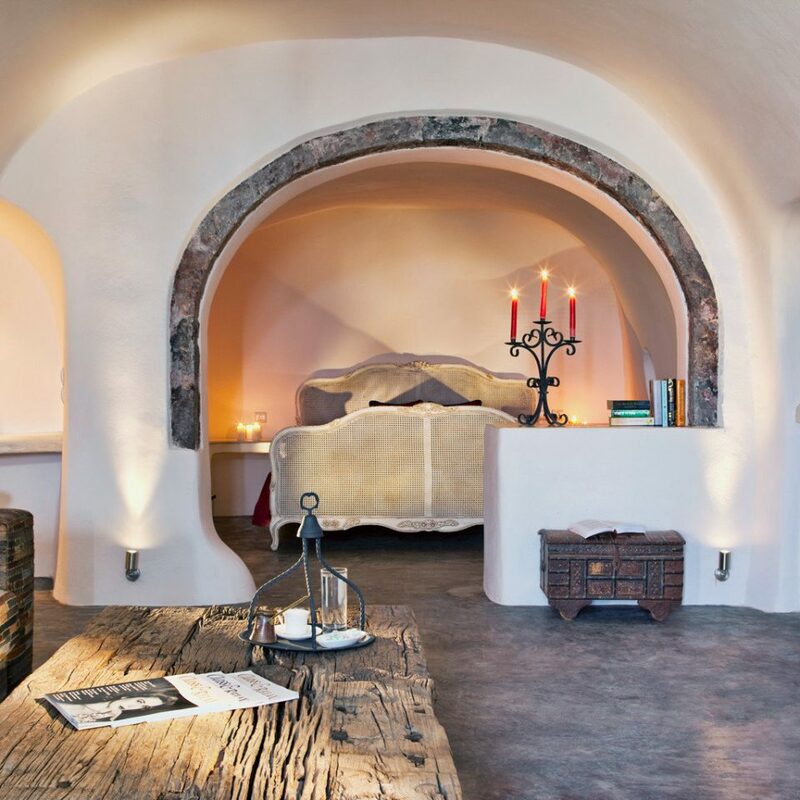 The suites all have a simple, elegant cave design, and they all feature private balconies to make the most of the exquisite views. In accord with the hotel’s organic philosophy, the treatments at the heavenly Mare et Sanus Spa use natural, local ingredients. 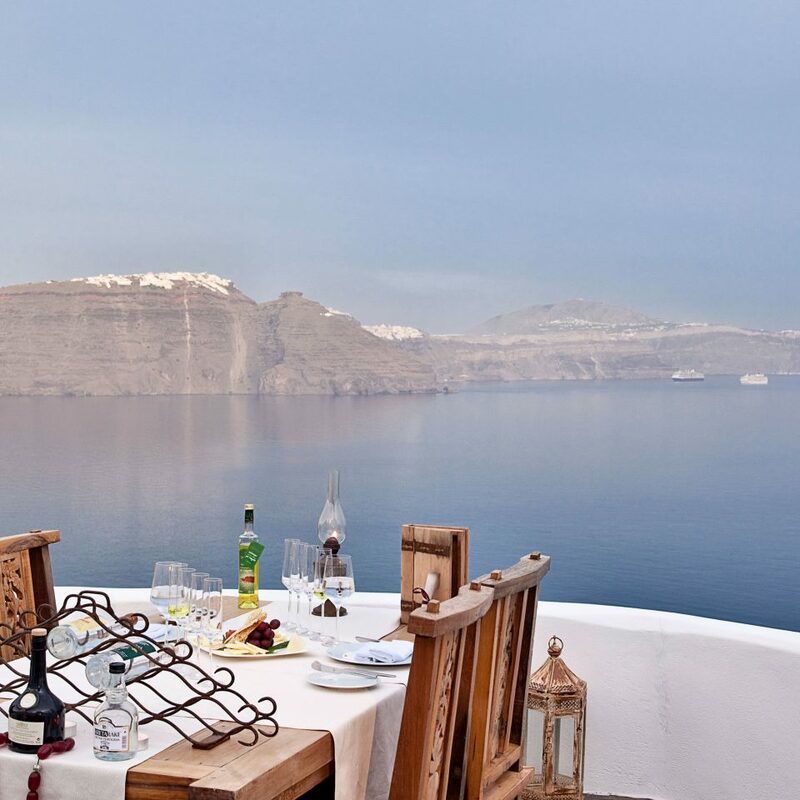 Local is also the crucial word at the fine dining restaurant, where traditional Greek cuisine and global recipes are brought together with a deft and delicate touch. Food may be a highlight at the Andronis, but to make it even more special, the place to enjoy it is under the stars, on the Lycabettus. 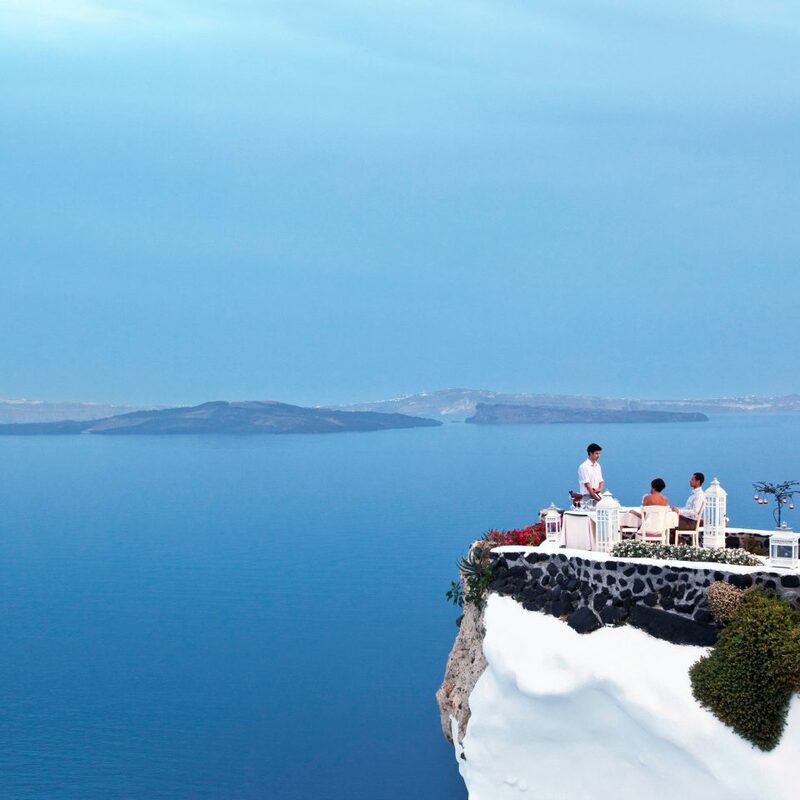 Named after a hill in Athens, this dramatic rocky outcrop juts right out over the water, in one of the most romantic restaurant settings in the world. 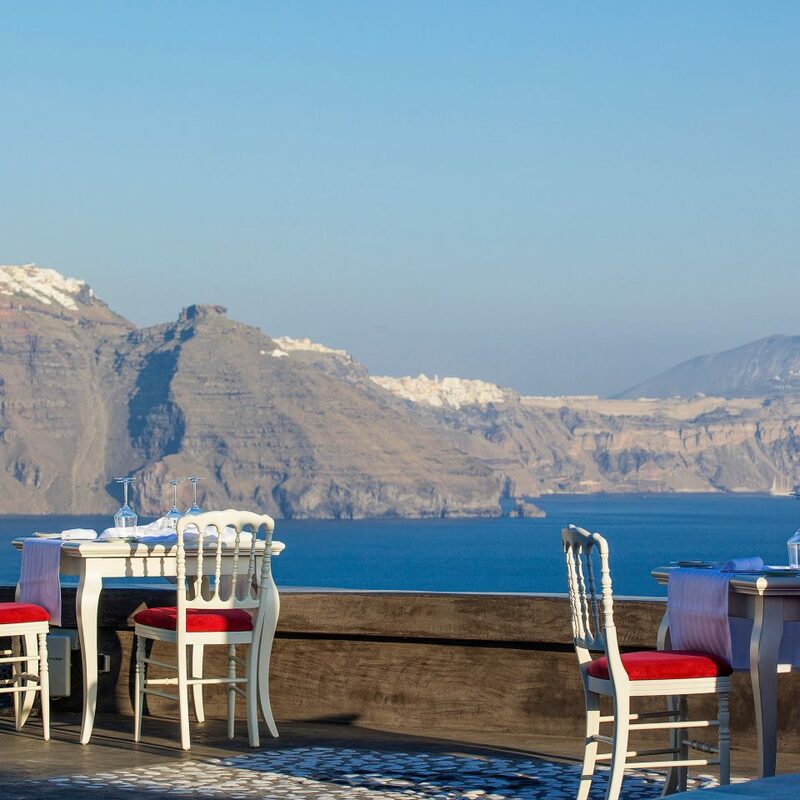 Take the long walk from the hotel down to the tiny port of Ammoudi (a stairway of 300 steps below Oia) for a seafood dinner right on the water at Sunset Fish Tavern. Just be prepared for the climb back to the top. It’s probably the most popular thing to do on Santorini, but witnessing a sunset at the very tip of Oia is a must for first-time visitors. Scores of people often gather for this magical daily spectacle, so get there early to bag a good spot under the windmill. 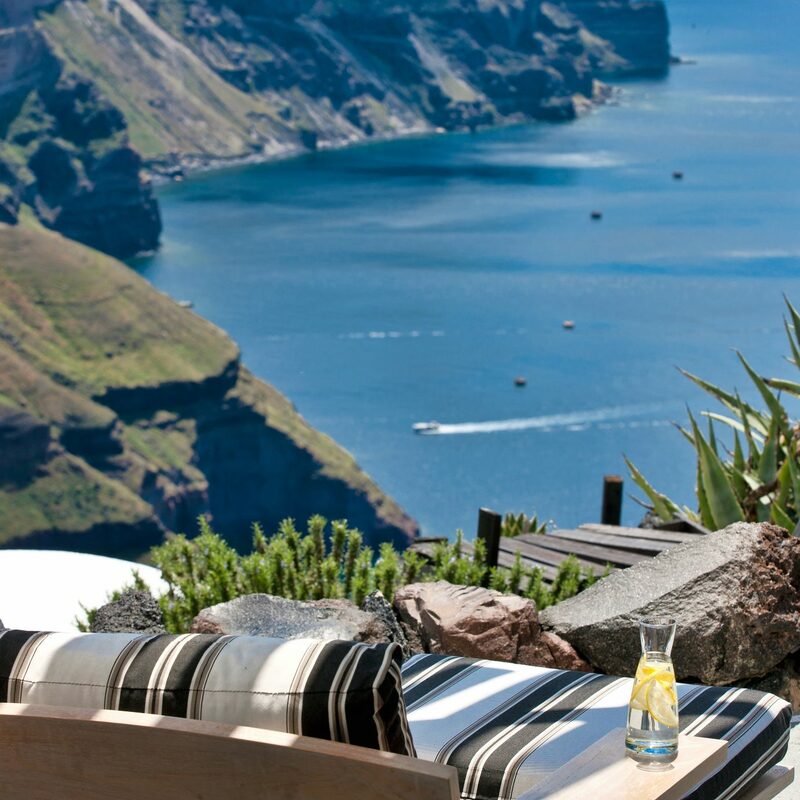 Or take a boat trip along the caldera cliffs and see the island from a totally different angle. 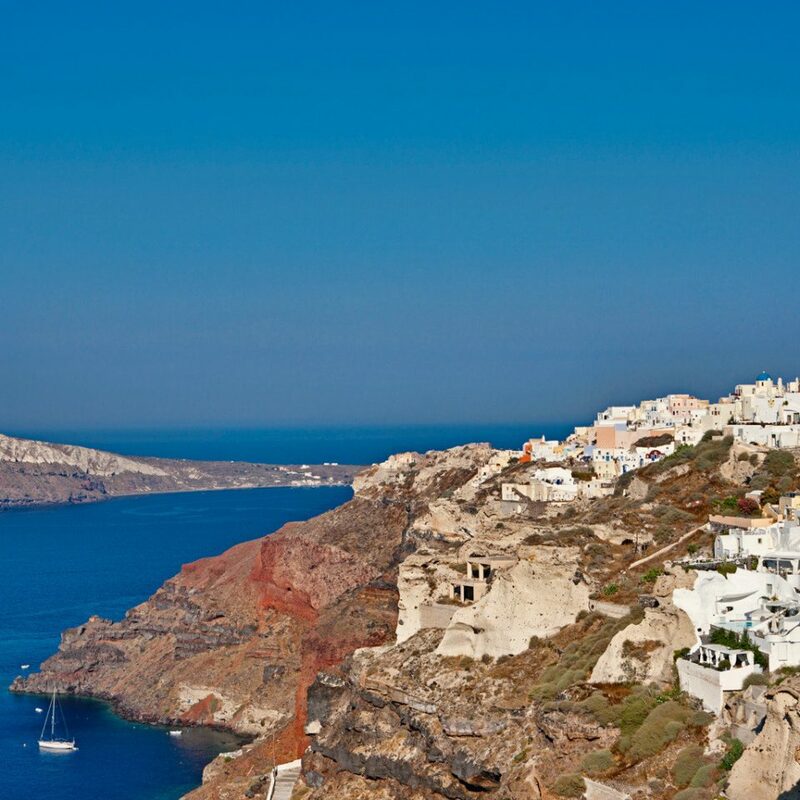 Santorini’s a good wine-growing island; taste a local drop at Art Space Gallery and Winery, which dates from 1861, in the village of Exo Gonia. Stayed at Grand Suite for 2 nights for our 18th year annyversity. Great staff special thanks to Nedia and Shopie who gave us great event. Great view, great service, clean room. The only reason I give 4 star instead of 5 star is experience before I arrive. I had rental car from airport and email to hotel if they habe close by parking. Answer I received is other than public parking, there is no parking available. But guess what, they do have parking space less than 150 M.
When I check in, I asked again, and host told me there is parking grage guest can park, and it is very close. I wish I have received information prior to arrival. Other than that, no complaint. During my stay, everything was good. My husband and I arrived at the Andronis at 11pm after traveling for 21 hours to get there. Costas, one of the hotel managers, met our car and escorted us to the hotel. He mad us fell so welcome, as if he had been anxiously awaiting our arrival. Everything was taken care of from the moment we arrived. 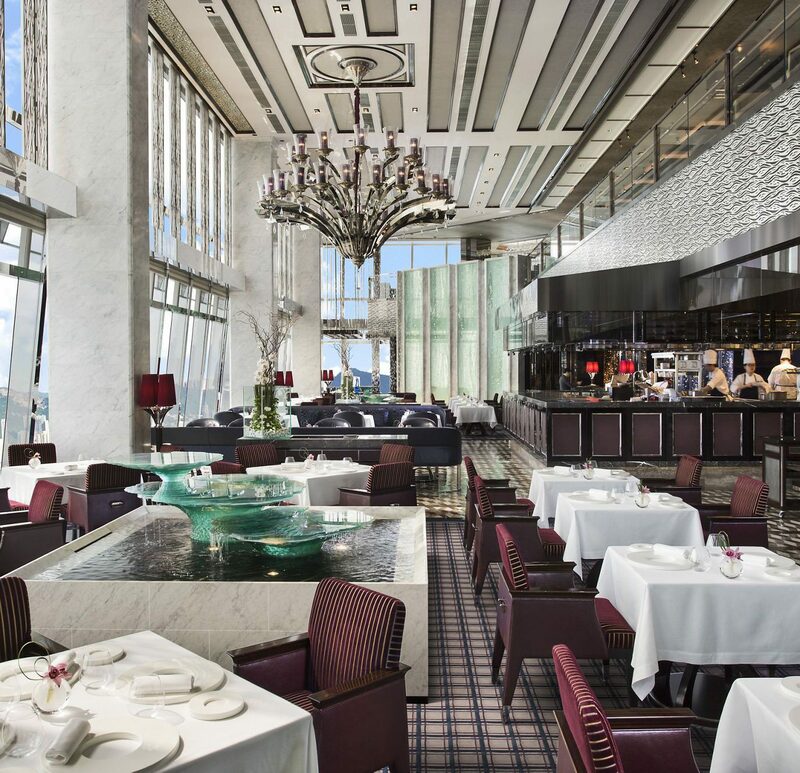 The staff at the hotel exceeds the level of service that we have received at many of the Ritz Carlton hotels we have stayed at around the world. Even though they only have less than 30 rooms, they operate as if they were running a huge resort. Evlyy and Julie at the front desk arranged every dinner for us, not only making the reservations, but in some cases actually walking us there so we didn't get lost. Sophia, another manager, took care of our spa reservations (highly recommend using the spa - the couples massage was wonderful) and was just a pleasure anytime we saw her. There was another employee, also named Costas, who is a driver for the hotel that took us for a half day tour to see the island. WELL WORTH THE MONEY! His knowledge and hospitality were awesome. Our room overlooked the sea, the daily breakfast was beyond anything we have ever experienced that is included in the room cost - and they deliver it to you! 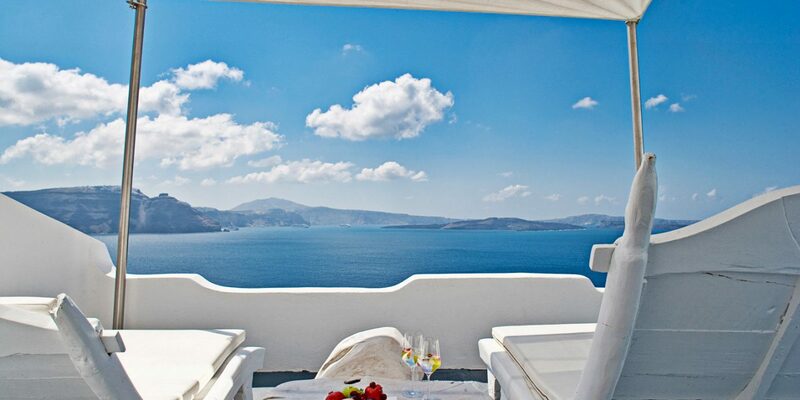 If you are going to Santorini, stay at Hotel Andronis. And tell the whole team we said hi! Literally this hotel is just the best!!! All the reviews I had read before I booked this hotel was amazing that I chose it without any hesitation. 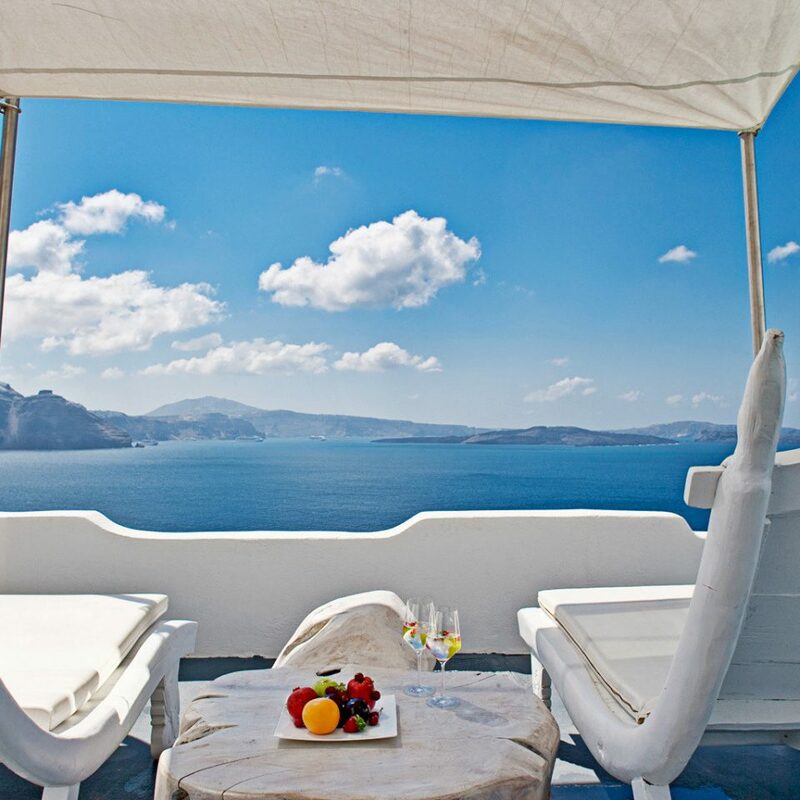 This trip was for our 4th anniversary and Andronis Luxury Suites gave us surprising and awesome present at our arrival. We still remember all staff's kindness and great services (especially Sofia!! It was so sweet of you preparing all the surprises for us!!) I highly recommend this hotel for your holiday and any special occasion. The room was fantastic and the view was speechless. We had our breakfast delivered to our room and it was so delicious! 산토리니에 가면 이 호텔 진짜 추천할게요. 모든게 다 너무 좋았어요!!! 다음에 산토리니 가게되면 여기서만 지내고싶어요 진심으로. 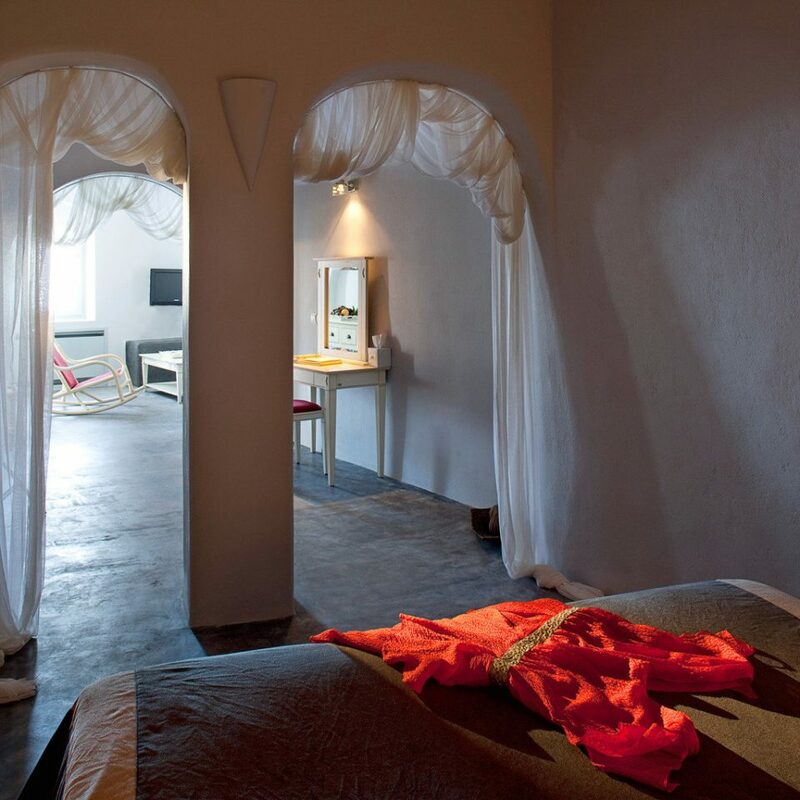 I booked my stay here at Andronis Luxury Suites mainly based on the amazing reviews I had seen on virtually every site I had checked and it certainly lives up these standards and more! From the moment of mine and my girlfriends.. now fiancée.. arrival they couldn’t of been anymore helpful and made us feel anymore welcome. Every day of our stay they went above and beyond to help us with absolutely everything. I could easily give a 5* review purely based on the hospitality received, I’ve never experienced customer service like this anywhere I’ve been.. but the actually place itself was stunning. We stayed in the Pandora suite. The room was beautiful and stunning. It looked great on the pictures I had seen beforehand but they don’t do it justice. We had a balcony with an infinity pool which was amazing, we loved it. But the view topped it. It was breathtaking. 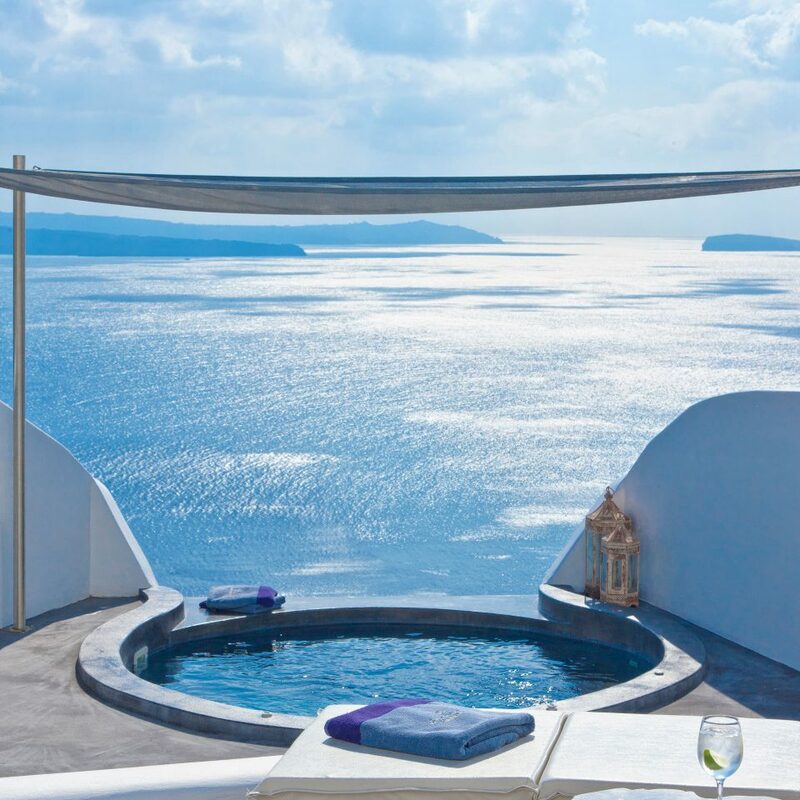 I’d booked Santorini to propose to my girlfriend, I had plans elsewhere to propose but the stay here at Andronis was perfect for us. It’s a holiday we’ll never forget and a place we would love to go back to in future. We stayed for about 5 days and were so relaxed and taken care of. The service is amazing. The suites are stunning. The breakfasts have a large selection of everything you could want. The minibar is well stocked and complimentary. The view is breathtaking. And it’s walkable to all the fun on Oia- including great restaurants very close by. Thank you all for a perfect anniversary get away.